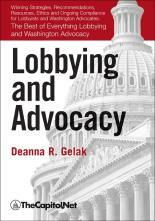 Legislative, budget, advocacy, communication, and media publications. 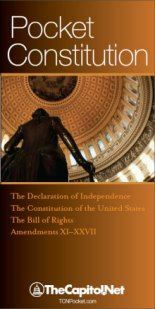 In the USA, all of our publications can be ordered online through Amazon, Barnes & Noble and others, and by special order through your local book seller. 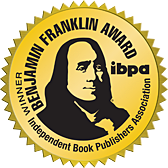 Most of our books are also available in the EU, Great Britain and Ireland (including Amazon.co.uk), Australia, and Canada online and from many book sellers. If you own or manage a bookstore in the DC area and would like display copies of our books, see this. 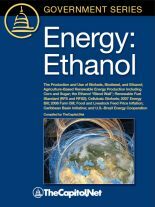 Professors and teachers: to request an examination copy, please use this form. Journalists and bloggers: to request a review copy, please use this form. 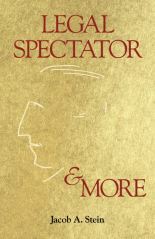 Free previews of many of our books available on Google and on Scribd. 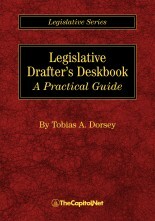 "[A]n essential tool for anyone who drafts legislation or interprets the law." 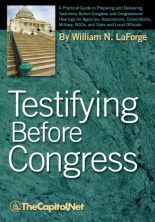 "If you are a corporate leader summoned to testify before Congress and you want to survive what could be one of the most horrible, and dangerous, experiences of your career, you must read this extremely valuable book." 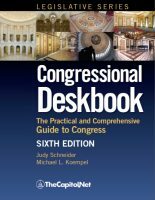 Handy directory of the members of Congress, with color photos, and fold-out map of Capitol Hill. 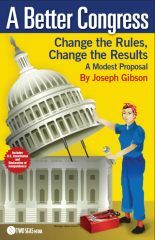 "Anyone who wants to make a difference through legislation -- not just executives -- needs to read this book, master its lessons, and keep it handy." 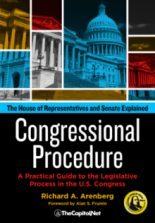 "This work is a required textbook for all who make their living 'petition(ing) their government for redress and grievances."" 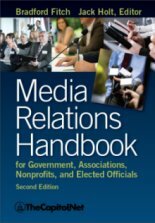 "[T]his book will be of value to students and professionals of political communications and public relations. 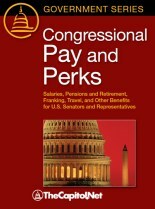 Summing up: Recommended." 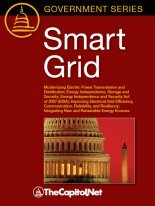 "[A] valuable review for the old timers and an excellent primer for those who are starting the climb." 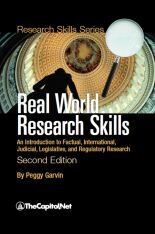 "[A]n essential desk book for the serious researcher." 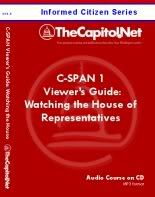 Front includes the legislative process flowchart, Terms of Congress, tips for contacting members of congress, comparison of House and Senate procedures, and comparison of the House and the Committee of the Whole. 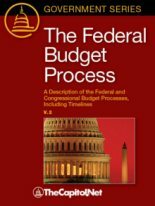 Back includes federal budget process flowchart and budget process glossary. 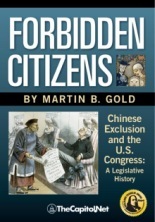 Information-packed color poster showing the regulatory process. This chart can be customized with your logo in quantities of 250 to 10,000 copies. 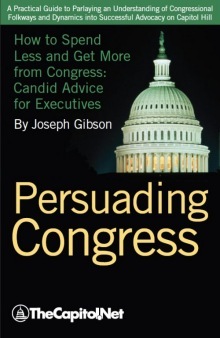 Contact your Client Liaison for details. 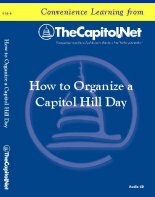 Capitol Learning Audio Courses are a convenient way to learn about the legislative process, federal budgeting, media relations, business etiquette, and much more. Courses are between 1/2 hour and 2 hours long, and include course materials. Available on audio CD and as immediate online downloads. 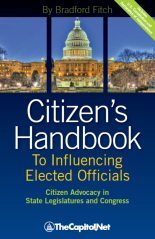 Informed Citizen Series Audio Courses cover topics of general interest to citizens, ranging in duration between 75 and 95 minutes.